Chengdu, like most of Sichuan province, China, is well known for street snacks (one of Sichuan Impression’s well known dishes is the “street corner potato strips”). 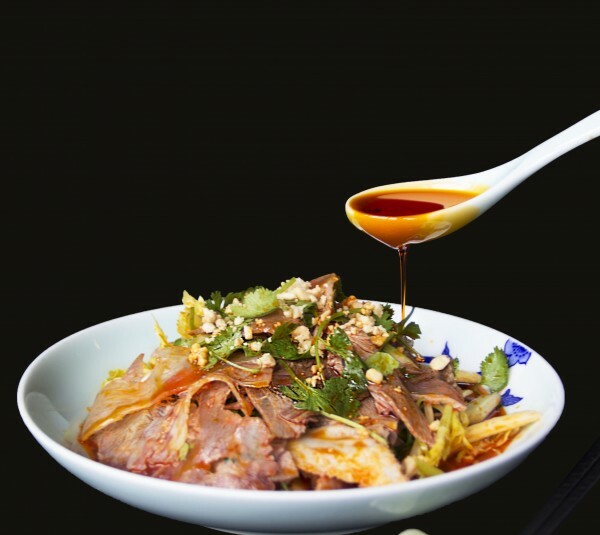 This evening will feature 6 of Sichuan’s most beloved street foods served party style in the SGV, at the restaurant which served one of Jonathan Gold’s favorite bites from the first LA Food Bowl. Think: slurping dan dan noodles and eating spicy-numbing chicken while mingling with Sichuan chefs.